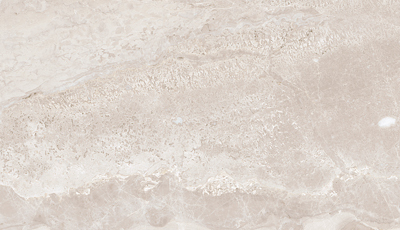 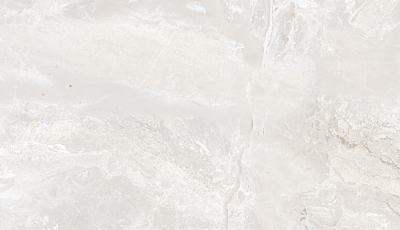 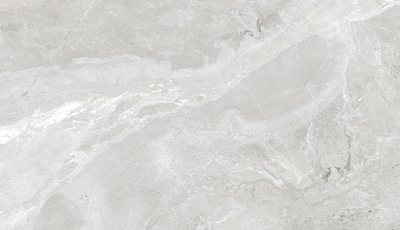 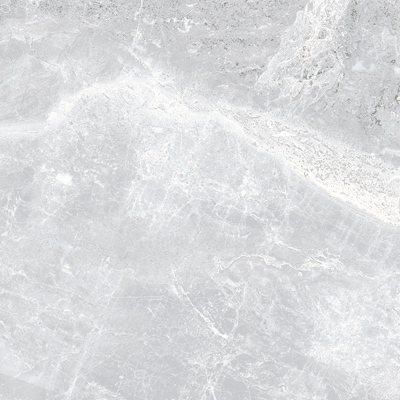 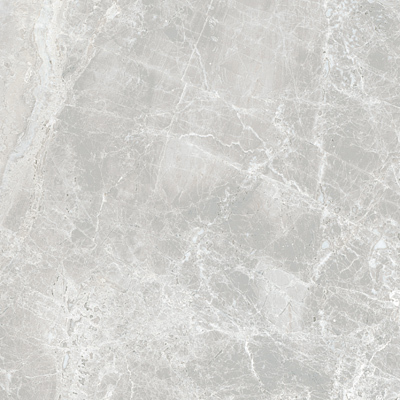 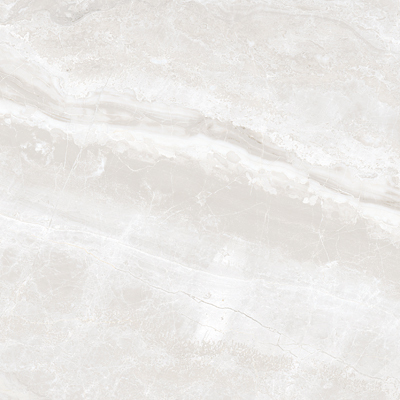 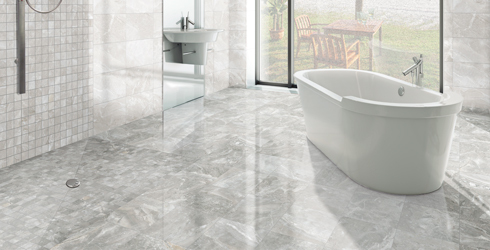 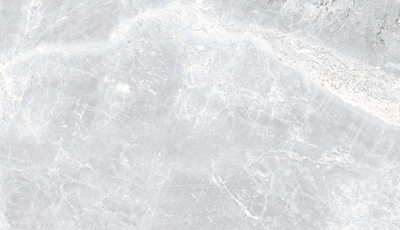 Fontino is a Spanish porcelain tile series with an elegant, marbleized screen. 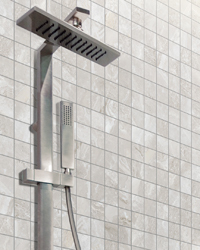 A 13"x13" porcelain floor tile is accented by a 9"x16" glossy ceramic wall tile along with a 2"x2" porcelain mosaic. 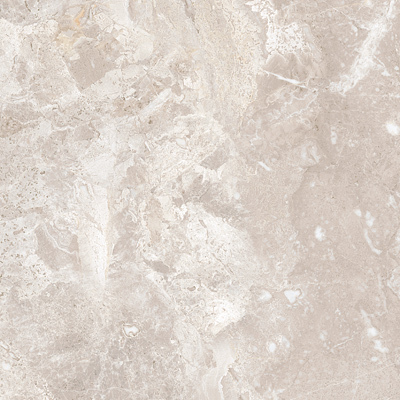 Soft muted tones with low shade-variation create on-trend color options in Ice (white), Blue, Grey or Vison (beige).